Just a quick note to let readers know I will be out of town through next week at SXSW (Interactive) in Austin where I will be immersing myself in all things social media. I will try to promptly update the comments section during this time, but I may not be able to provide immediate responses. Hopefully, the power of collective intelligence and crowdsourcing will allow you to help each other out with your travel questions. Traveling in Mexico: Passports and travel advisories, oh my! Is is safe to go to Tijuana? Tijuana’s name showed up again in a list of cities linked to drug trafficking violence by the U.S. Department of State under their periodically-updated travel alerts. This time, the alert seemed to focus more on the Mexican border towns south of Texas, but Tijuana continues to smart from being on this “black list.” Tijuana’s mayor Jorge Ramos has criticized the advisories for being too inflamatory (he would like the wording to change). A story by ABC News points out that overall violence appears to be in decline in Mexico when compared to a decade ago, and in explaining that much of the impact of violence is influenced by perceptions rather than reality. Tracking and defining border violence is a complicated thing, especially since it tends to surge up and down and shift back and forth between regions. I have found the alerts to have no impact on my own travel decisions, but that’s just me. Is Mexico requiring that I have a passport to go to Tijuana/Mexical/other border cities? The Mexican government created some confusion over this when they said that visitors to Mexico who travel through the land ports of entry would need to bring their passports starting in March. 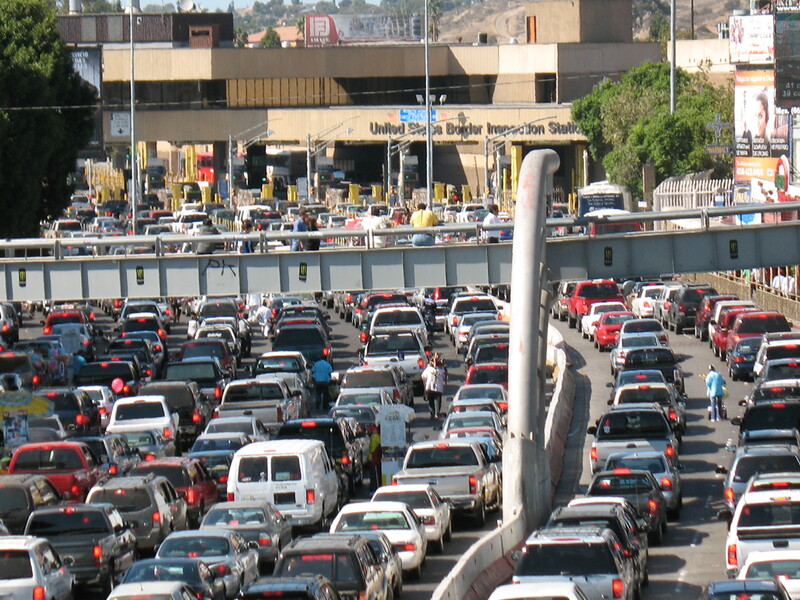 It became clear that having passports checked at these busy border entry points would be a logistical nightmare. Since then, the Mexican government has clarified that people who travel as far south as Ensenada in Baja California won’t have to worry about bringing their passports after all. Read more in this KPBS report. and The San Diego Union-Tribune. Of course, the issue of whether or not people need to bring their passports to get back into the United States through the land ports of entry – despite a U.S. government passport “requirement” announced last year – continues to be hotly debated. For more on that, go to this blog post or start a new conversation thread below.